Green Reef through the assistance of some visiting foreign students was involved in a beach cleanup of a portion of the turtle nesting area on northern Ambergris Caye. 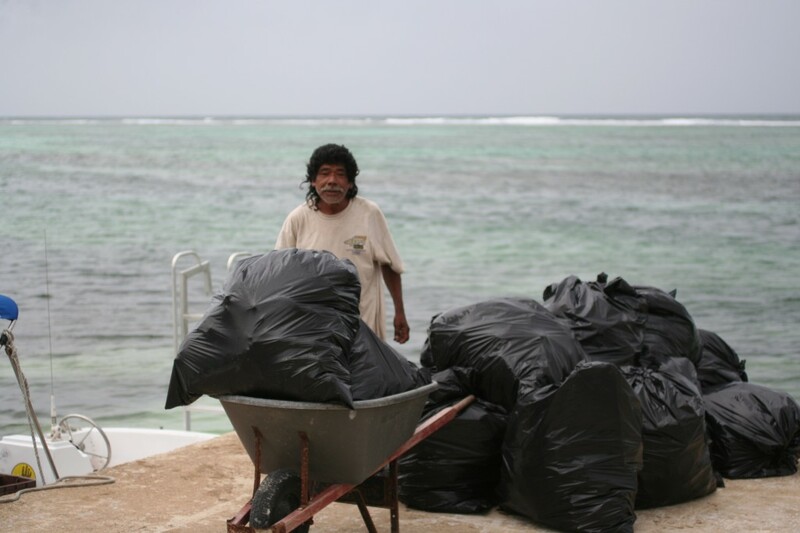 The cleanup campaign of the sea turtle nesting beach was conducted on the eastern side of the island between Robles and the Rocky Point beach areas on July 18th and 19th. 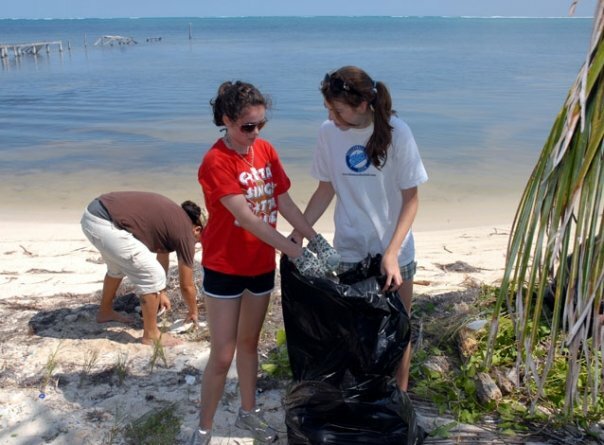 According to Mito Paz of Green Reef, a group of nine students from various high schools in Canada and one student from Bolivia were visiting Ambergris Caye and wanted to do some community service. They decided to contact Green Reef which was happy to organize a two-day cleanup along the important piece of nesting beach since it is sea turtle nesting season in Belize. The group of students led by Jon Derksen was able to collect and fill over 30, 50-gallon garbage bags of plastic and other debris off the beach. Paz said that Green Reef did all the logistical work of getting the students up to the area, feeding them; obtaining garbage bags and transporting the garbage to San Pedro Town for proper disposal. 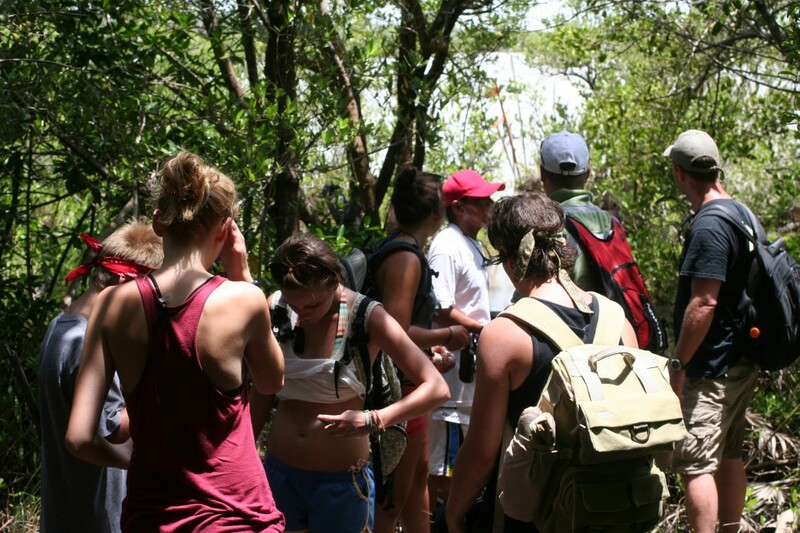 Paz took the opportunity to thank the students for volunteering their time while vacationing on Ambergris Caye.